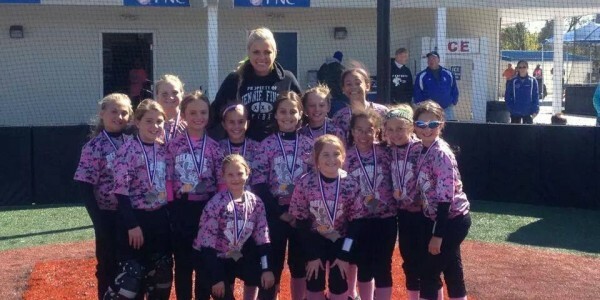 2016 - 12u Premier PINK Tourney Champs! 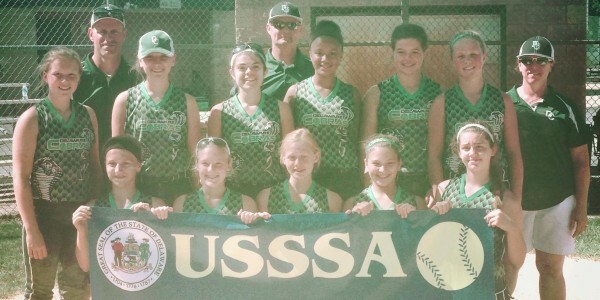 2016 - 10u USSSA World Series Champs!! 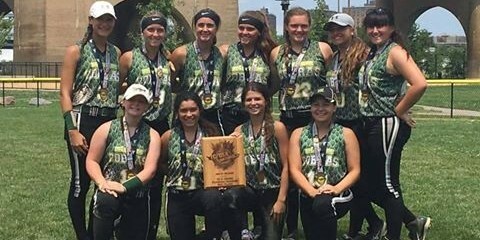 2016 - 14u Futures place 3rd at TCS Nationals! 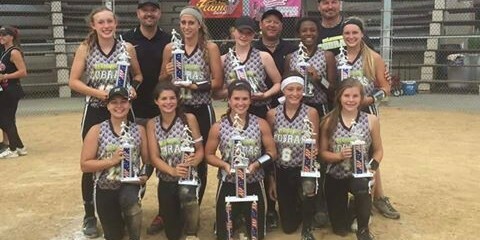 2016 - 14u Elite NSA 4th of July Champs! 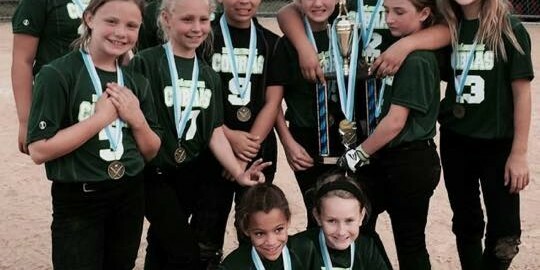 2016 - 10u Delaware State Champs! 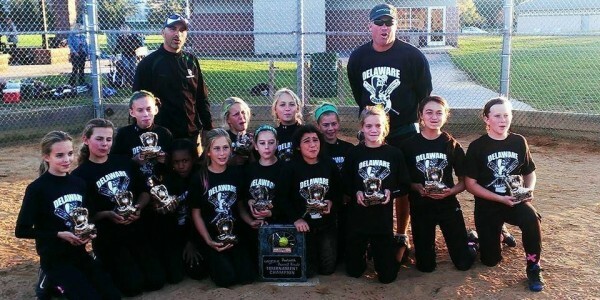 2016 - 14u Futures Delaware State Champs!! 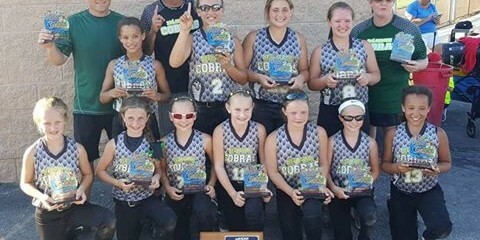 2016 - Delaware Cobras 10u Blast at the Beach Champs!! 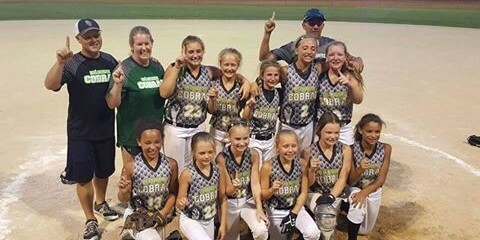 2016 - Delaware Cobras 10u Jennie Finch Spring Champs! 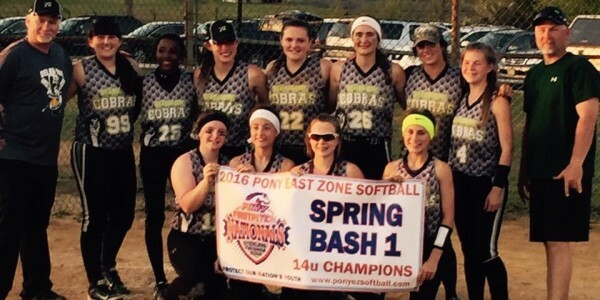 2016 14u Spring Pony team takes first at Pride Spring Bash 1 ! 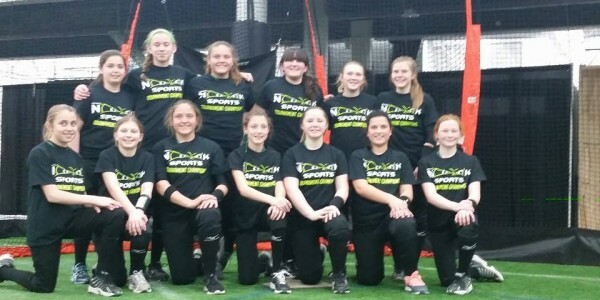 2015 14u Futures takes first at Spooky Nook (16u)! 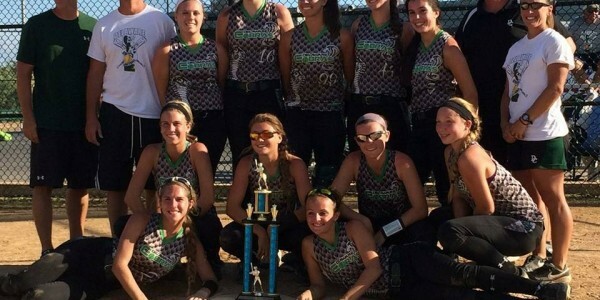 2015 16u Gold takes first at ASA Smackdown! 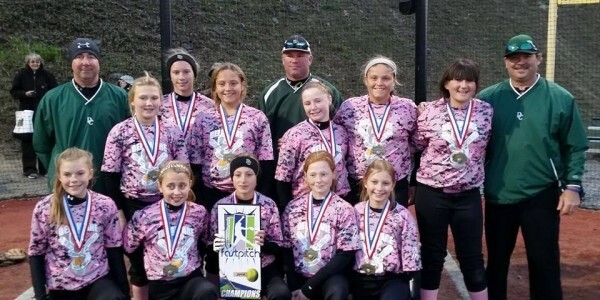 2015 12u Black takes first at Witches Halloween Havoc! 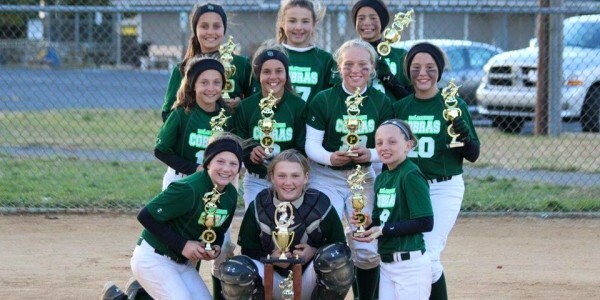 2015 10u takes first in Harrington, De! 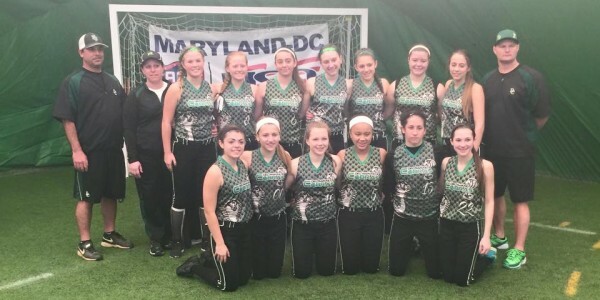 2015 12u Black takes first in Harrington, De! 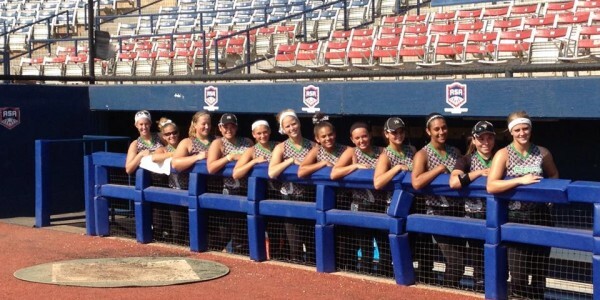 2014 18u Gold in OKC at HOF Stadium!! 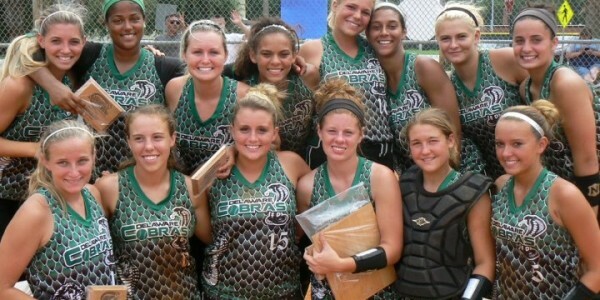 2011 ASA 18u Delaware State Champs!! 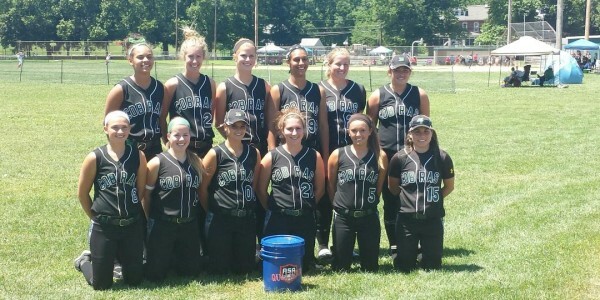 2009 ASA 16u Delaware State Champs!! 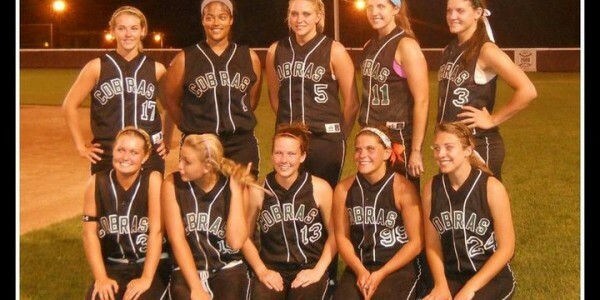 2009 Midsummer Mayhem 18u Champs!! 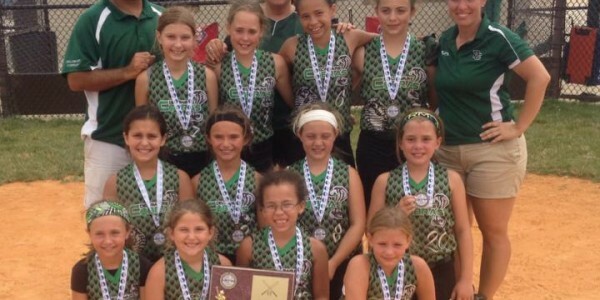 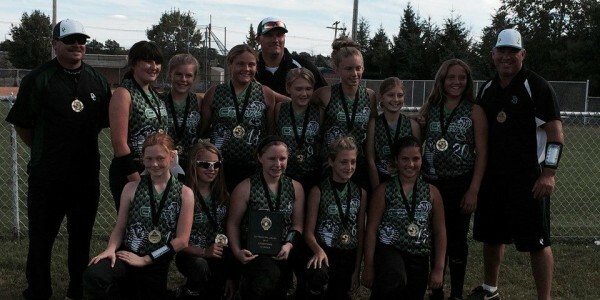 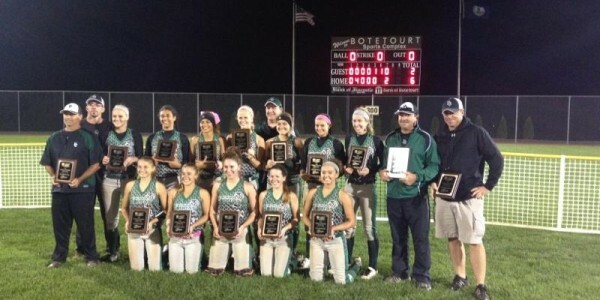 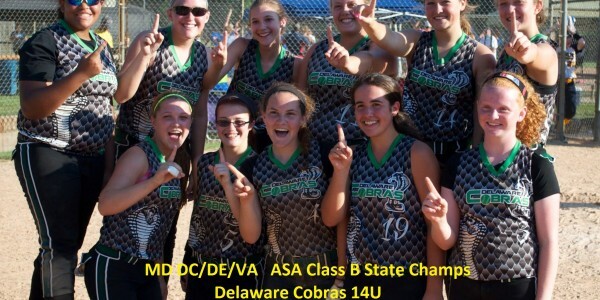 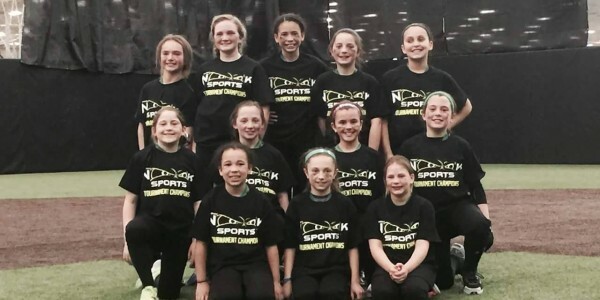 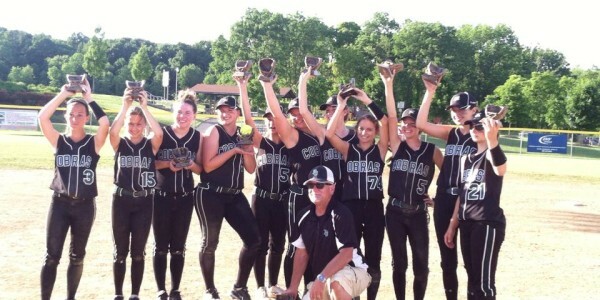 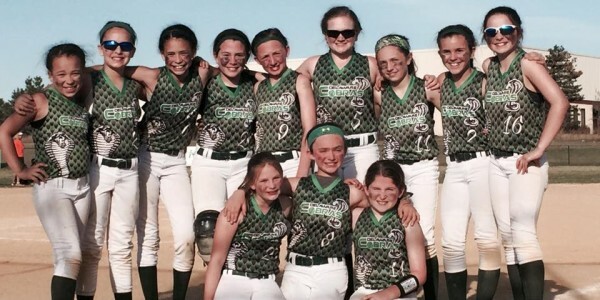 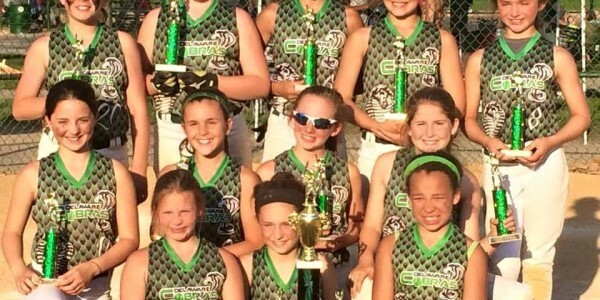 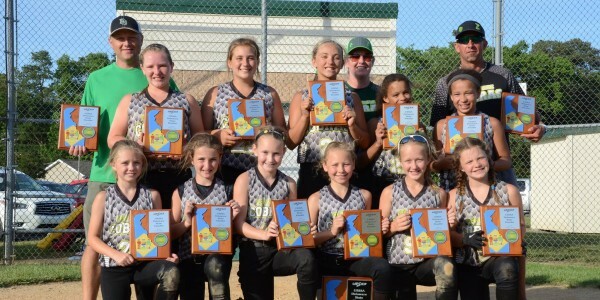 The Delaware Cobras are a highly competitive organization of fastpitch softball players, coaches and parents. 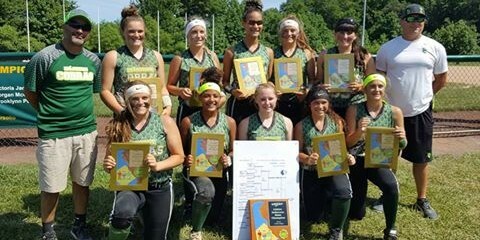 Our teams play a competitive tournament schedule all over the region with the goal of attending a National Championship tournament. 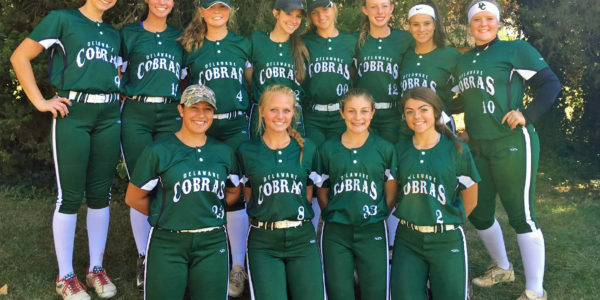 For our older girls, college exposure is the main objective, and these teams will travel throughout the United States to attend some of the top showcase tournaments. 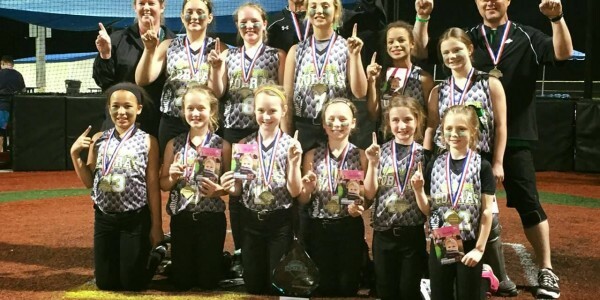 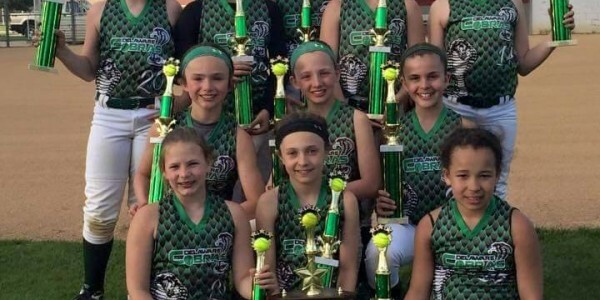 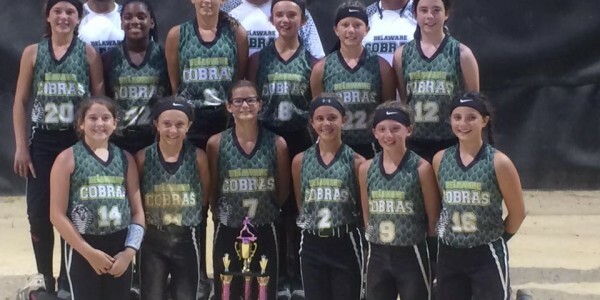 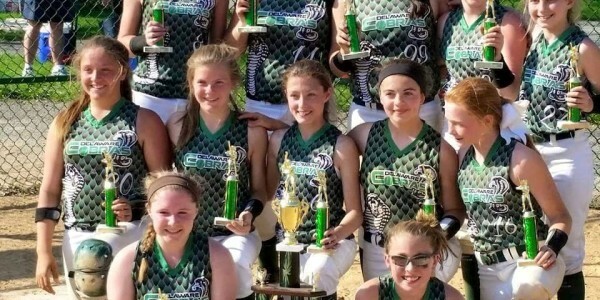 The mission of the Delaware Cobras is to teach the value of success through the spirit of good sportsmanship, hard work, determination and dedication through the game of softball. 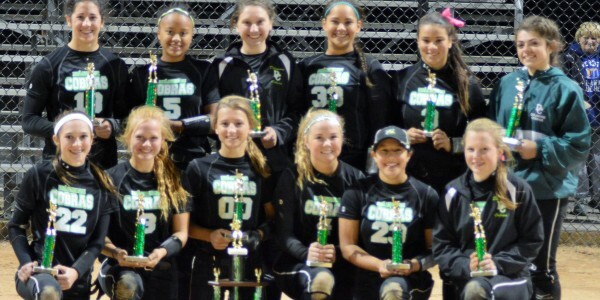 Our goal is to build a highly competitive players who exhibit the effectiveness of teamwork through good attitude. 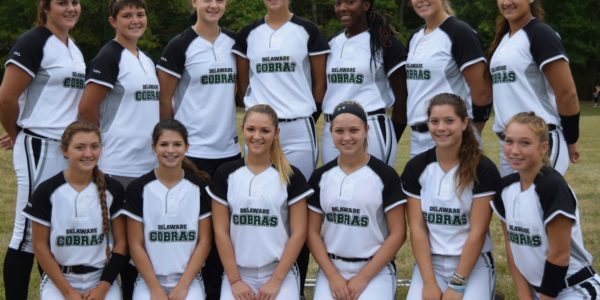 The Delaware Cobras aim to compete at the highest level and provide our players with the opportunity for growth, advancement and success in future pursuits. 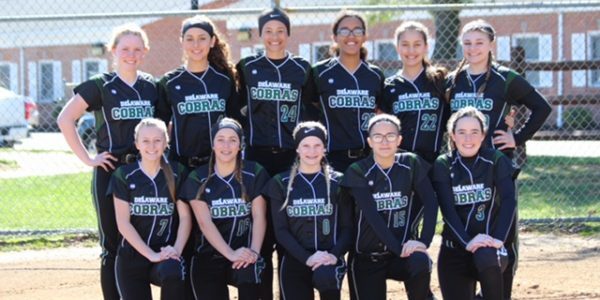 The Delaware Cobras are committed to provide an atmosphere for advanced student athletes to develop their skills while building confidence, self-esteem, and personal strength. 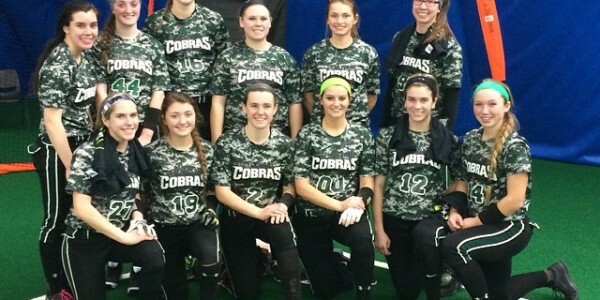 Delaware Cobras coaches and players are committed work work year round to achieve this goal.